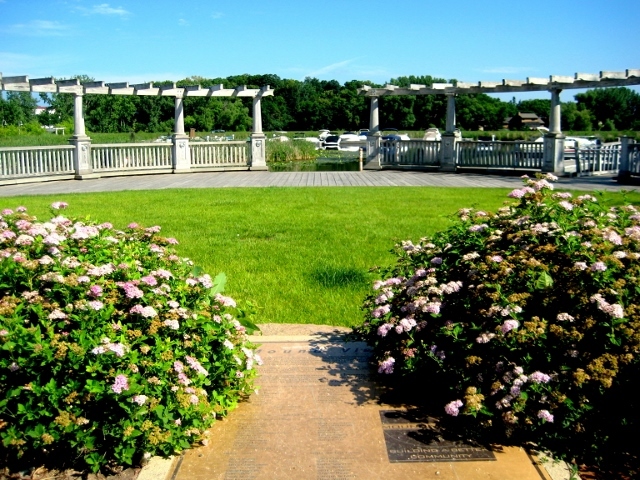 Mound has been a long time Lake Minnetonka hot spot, offering easy living in a reasonably priced lake front setting. The idyllic lakeshore is a highlight to the homes here, while the community is also known for its several established, family friendly neighborhoods. With Mound’s square footage being half land and half water, many of the homes in Mound are on the water and those on land are not far away. Residents here take great pride in its history and heritage as they continue to make Mound a grand hostess on Lake Minnetonka. For more details on any of these Mound homes for sale, just click the "Request More Information" button located on the detail page of each listing. We can provide you with disclosures, past sales history, dates and prices of properties recently sold nearby, and more. Mound’s hospitality dates back to the 1850’s, when Mathias Cook built his personal cabin and shortly thereafter opened it up to settlers in need of a place to stay. Cook’s house, as it became known, was a sanctuary for settlers in the then remote northwest corner of the upper lake. By 1876, his hospitality caught on, the Narrows Channel was dredged and the steamers began to bring boatloads of people to enjoy the upper Lake. The newly built Chapman house in addition to Cook’s made for two of the only four hotels on Lake Minnetonka. 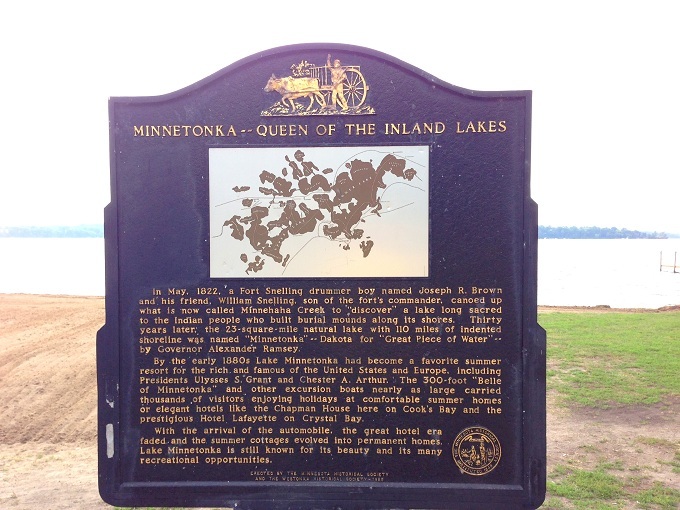 Known for their good food, comfortable rooms, and great fishing facilities, the hotels also provided outstanding views of Lake Minnetonka and the steamboats that regularly escorted passengers arriving by rail in Spring Park and Excelsior. Casually, Mound does hold ownership to some of the most impressive homes and luxury developments on Lake Minnetonka. Pelican Point off Spring Park Bay is home to beautifully crafted townhomes with supreme views of the lake. This development offers the unique combination of convenient townhome living in a deluxe setting. 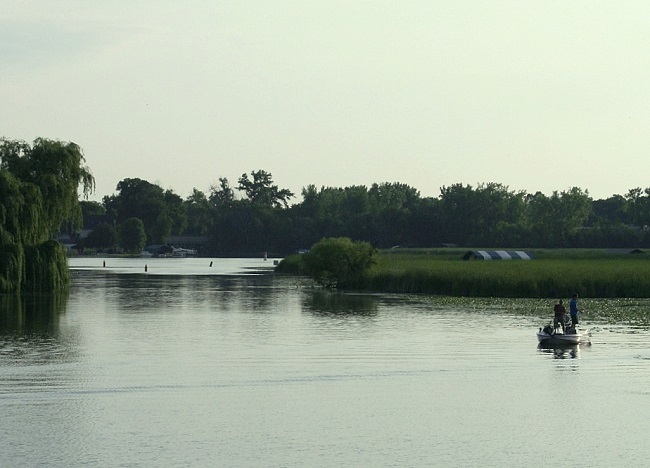 Although the steamers and hotels are gone, Mound home owners continue to enjoy lake living to its fullest. Families enjoy the Dakota Regional trail by bike, or foot, traveling eastward into Wayzata or St. Bonifacious to the west. Lost Lake Channel provides lake access to shopping and dining in the revitalized downtown area. Water sports are a staple. Swimmers, skiers, wakeboarders, tubers, boaters, sailors, ice fishermen and snowmobilers take advantage of Mound’s beautiful Lake Minnetonka bays all year long.